The industry continues to face difficult challenges with local and state regulations and fees. 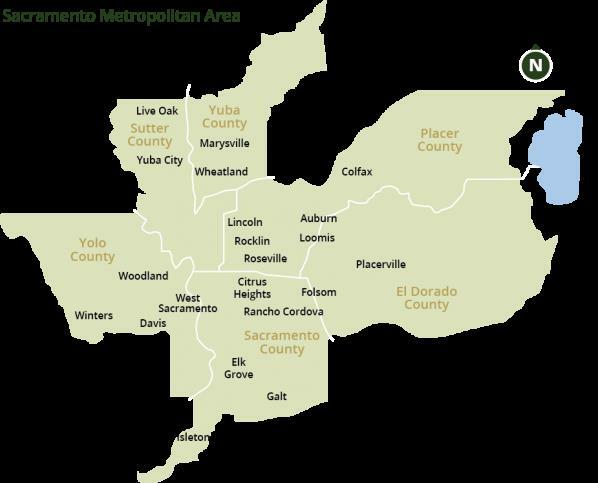 The primary mission of North State BIA’s governmental and public affairs department is to provide the industry with representation and support to successfully meet these challenges. 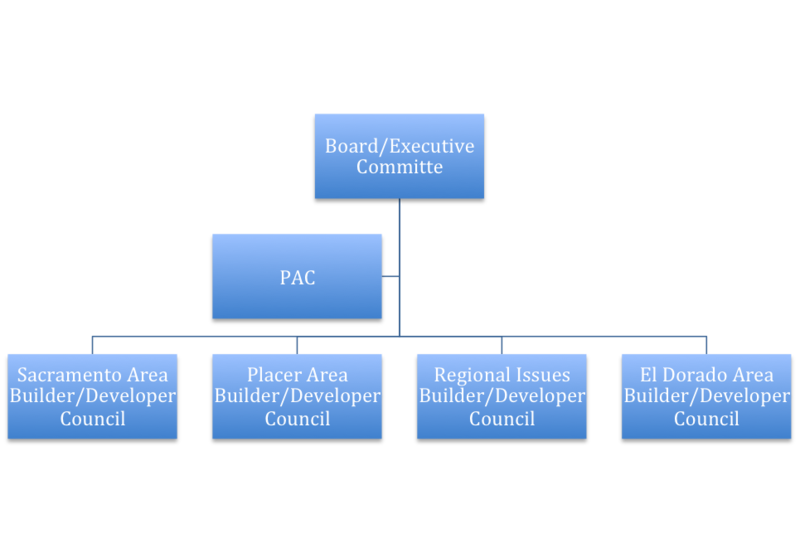 The builder/developer council(s) serve the Sacramento region’s submarkets by focusing policy development, decision making, and advocacy discussions on regulations that impact NSBIA members within the structure. The goal of the NSBIA is to influence public policy for the benefit of the building industry and the home-buying public by keeping members and other community leaders well informed on industry issues and NSBIA activity.